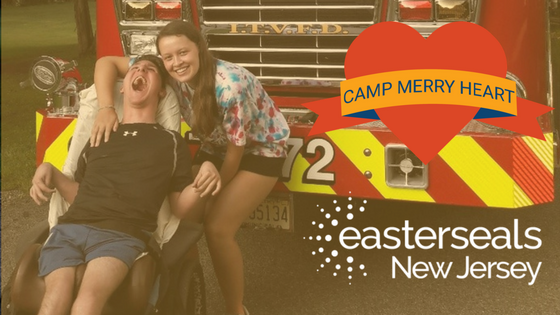 If you’ve ever attended a summer camp, Easterseals Camp Merry Heart will be a familiar sight. You’ll find it has all the same amenities: cabins, a dining hall, forest trails, a lake… but if you take a closer look, you’ll spot some differences. 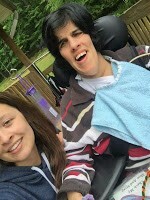 Accessible Vacation Destinations? 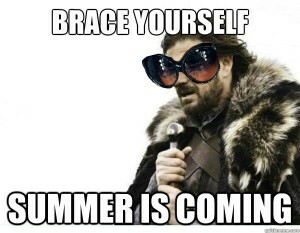 You Know it! 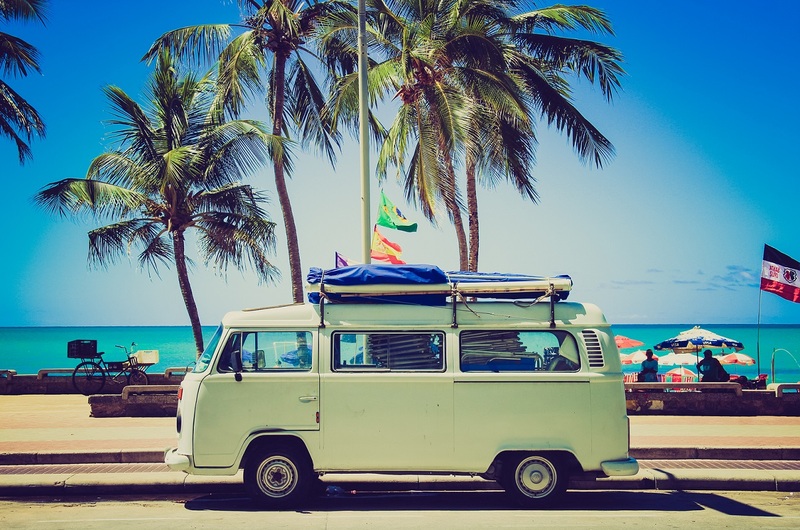 Summer is here and the thought crossing everyone’s mind is, “I need a vacation.” We’re all ready to get away and enjoy some well-deserved relaxation. However, before you pack your bags, you may need to make some preparations if you are taking a trip with someone who may have special needs. Many important questions need to be answered: will medical needs be available? Is the area accessible? Will we have fun? From North to South, most New Jerseyans agree that the place to be this summer is the Jersey shore. For some, it can even be a second home. There isn’t a weekend that you won’t see them enjoying the Atlantic or strolling the boardwalk with family and friends. The question we ask ourselves here at Easterseals New Jersey, however, is how accessible is the beach?